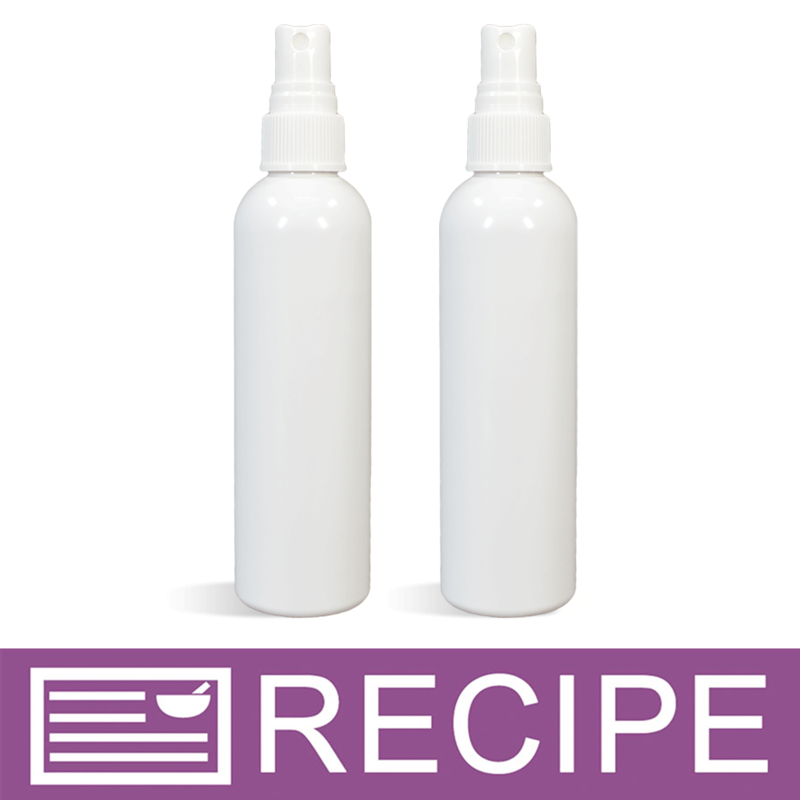 Add volume to hair and boost natural curls with the sea salt hair spritz made from this project. Bring ocean spray to your home with this sea salt hair spritz. The exotic coconut scent coupled with the salty moisturizing and volumizing spray will make you feel like you are still on vacation. You Save $13.95 by purchasing this kit rather than buying the items separately. COMMENTS: I have one I use for myself and I love the messy look that it gives. Really nice outcome. "I am A African American Hair Stylist and I am beginning my hair care line i want to know if this product make the hair hard and what exactly does it do to help the hair? " 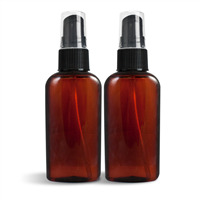 Staff Answer This spray is intended to help boost thin, flat and fine hair with a shot of volume and texture. If over used it can become crunchy but the build-up of salt is also sticky. If used properly (just a few spritzes in damp or dry hair) it provides just the right amount of volume and texture without becoming tacky to the touch.